Next Generation of unisex spy glasses camera, which is the most real good looking and comes with the slimline design. It is used for both men and women users. The concave design where the camera lens is located, it seems to be excellent. These are plainly cut over the standard flat surfaced cameras as well as assure strong optimistic for use. 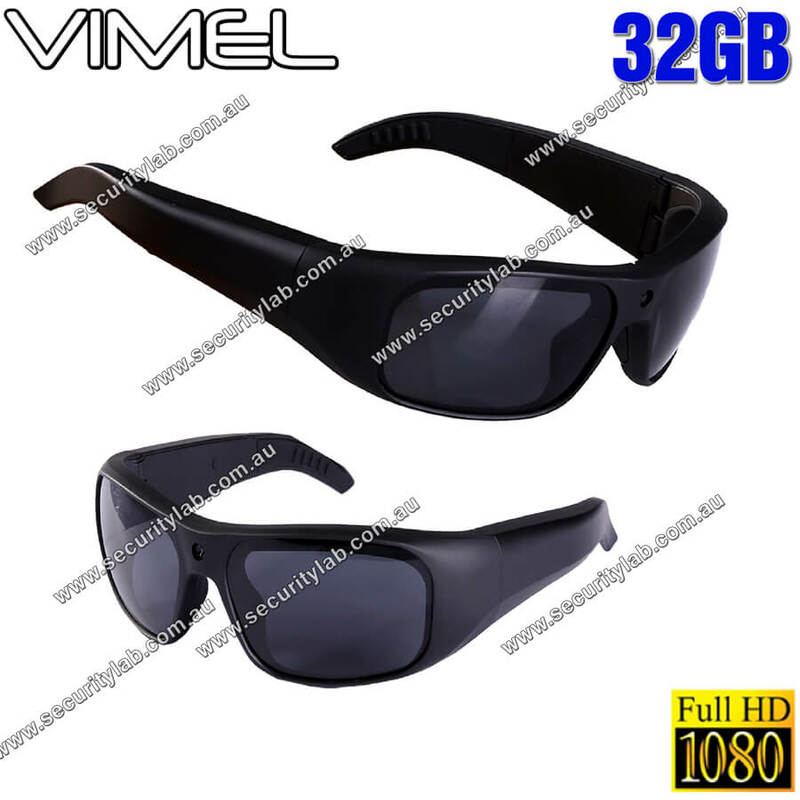 The most comfortable and stylish polarized waterproof IP66 sunglasses comes with 15MP 1920X 1080p HD video camera. Let’s go record the moments' Everything you see! This polarized lens comes with UV 400, which allows you to view clearly. The camera records your view in high quality., which is 1920*1080p@ 30fps resolution videos. Also comes with the 62-degree lens, so you can capture a wide angle of what happens in front of you, beautiful scenery around you as well. Let you switch the camera on and off and start and stop recording, with just press the button because it is user-friendly. It has a built-in 32 GB micro SD card. 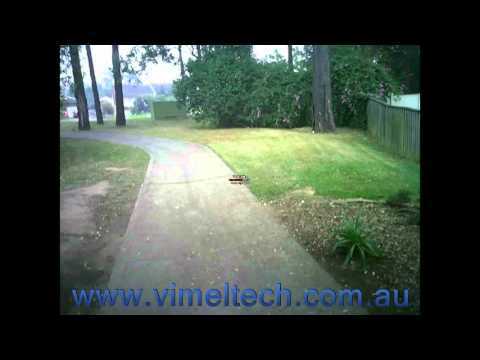 We provide you with a high-quality class 10 SD card with this DVR, it has no extra cost.